Grand Prize Winner in the Folk category for the John Lennon Songwriting Award. 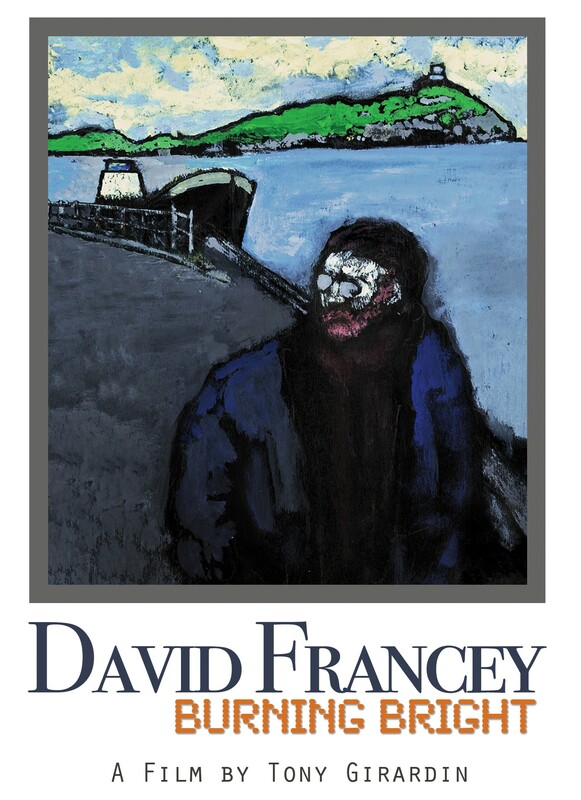 New David Francey documentary DVD released. Film maker Tony Girardin and his crew spent a summer with David Francey to make a full length, high definition documentary. This is a beautifully filmed human interest doc that delves into the whys and hows of David’s songwriting and shows his life both on the road and at home.